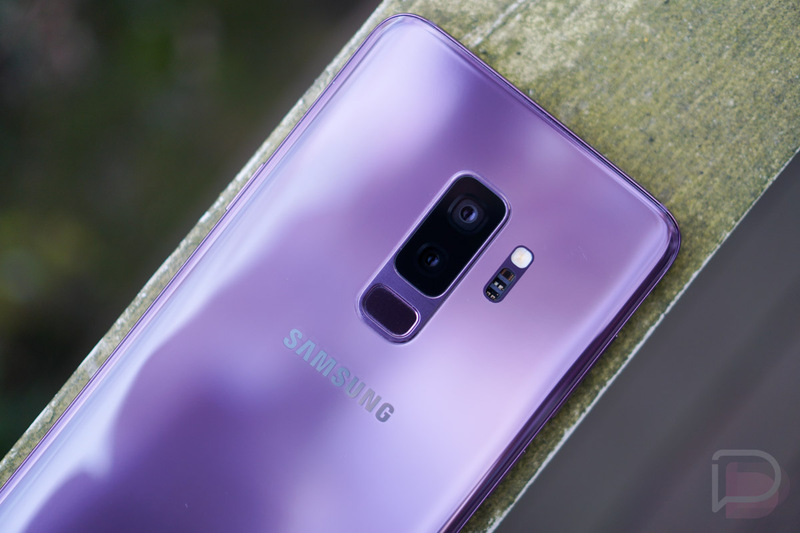 Galaxy S9 and Galaxy S9+ units are already picking up updates before the phones launch later this week. The update provides stability to two of the phone’s biggest features. As you can see from the screenshot below, taken from one of our unlocked Galaxy S9 units, the update weighs in at around 286MB. It updates the S9 to software version G960U1UEU1ARBG. For the S9+, you should see G965U1UEU1ARBG. In the update, Samsung is introducing stability improvements to Face Unlock and the camera, specifically. They acknowledge the possibility of there being additional improvements or bug fixes too, just not that they want to call out. The update keeps the Galaxy S9 on the February security patch, even though we are well into March. You can check for Galaxy S9 updates by heading into Settings>Software update.